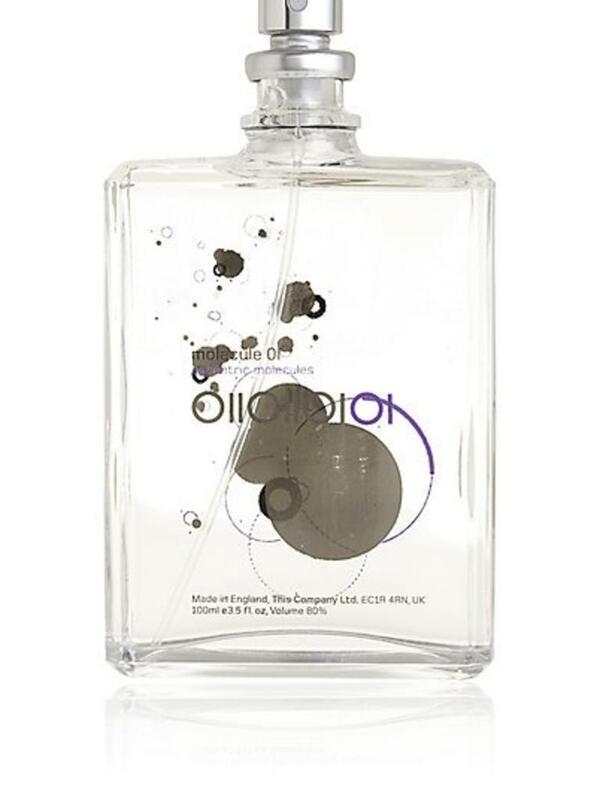 Molecule's subtle, velvety, woody scents combine with your natural pheromones, to create an aromatic aura that’s universally bespoke and unfailingly alluring. 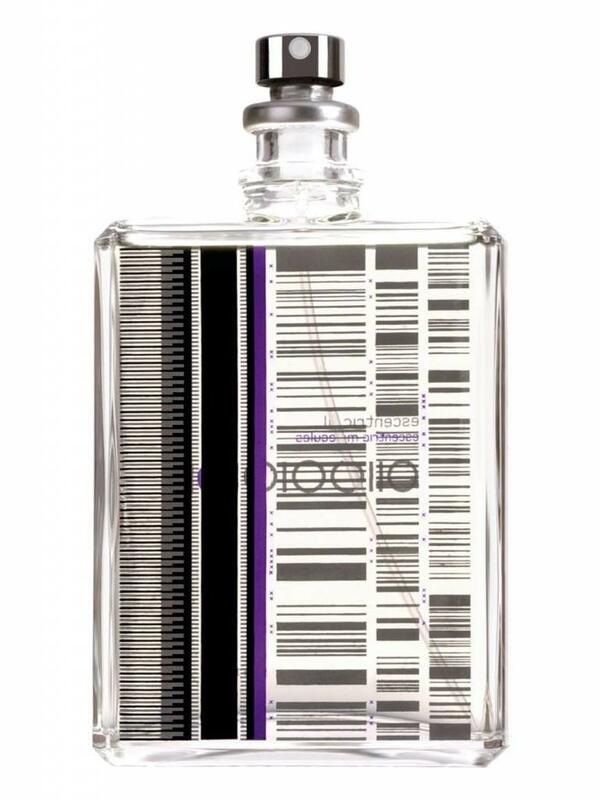 Both Molecule 01 and Escentric 01 wax and wane throughout the day, never overpowering. 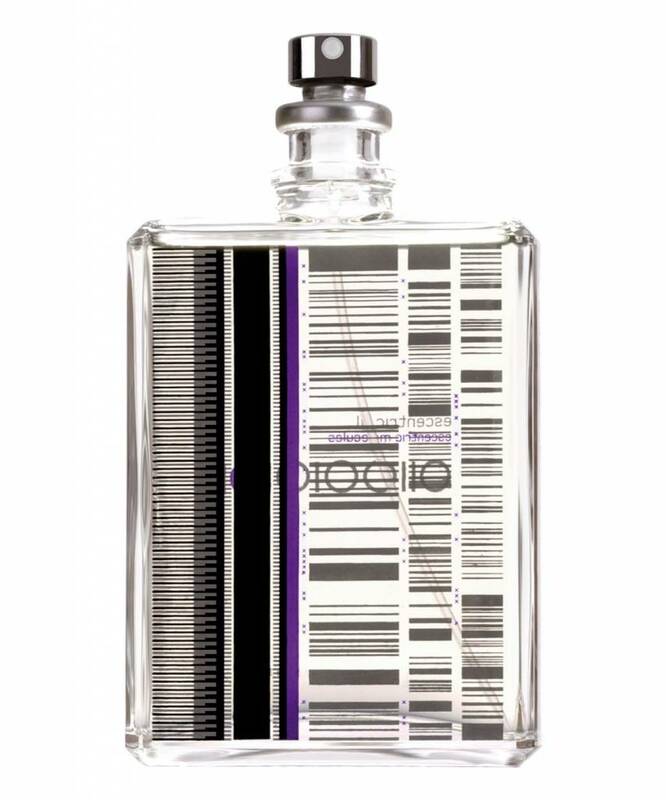 Molecule 01 is the more concentrated of the two, and Escentric 01 contains 65% fragrance for an even subtler scent.